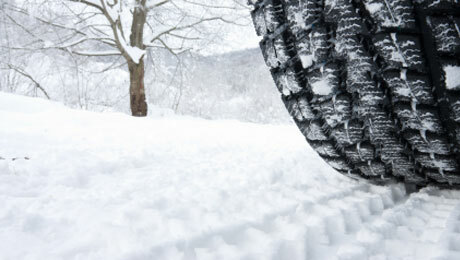 The approaching winter storm has our attention. A Winter Weather Advisory will go into effect tonight at midnight, with a wintry mix likely to impact the Franklin area beginning between 3 and 4am. With temperatures well-below freezing at the onset of the event, any rain, sleet, or snow that falls will quickly freeze and accumulate on roadways, creating travel difficulties due to slippery roadways. Conditions may be hazardous all morning, gradually improving around noon. 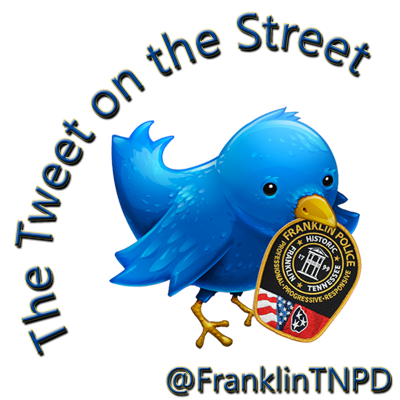 @FranklinTNPD on Twitter, where real-time road condition updates & police emergencies will be posted. Franklin’s Street Department will begin putting down salt brine on major snow routes beginning at 12am. Once major routes are completed, secondary routes will be brined. to not travel if conditions become hazardous. Residents should monitor multiple reliable weather sources for updates and changes to the forecast. Conditions could become too extreme to safely leave pets outdoors for any extended length of time. Be sure to check on elderly friends, neighbors, and loved ones.